Is This Is A Picture Of Tom Hanks Or Bill Murray? Up there with Walt Disney, Ghandi and Steve Jobs, Bill Murray is one of Earth’s most legendary people. He uses a 1-800 number instead of an agent, has sang a duet with Clint Eastwood, was arrested trying to smuggle 10 pounds of cocaine through Chicago, and tended a bar for the night with members of the Wu-Tang Clan, giving everyone tequila shots no matter what they ordered. There’s already well-established folklore about the living legend that is Bill Murray, and now we have another one. Is this a photo of the legendary Bill Murray, or the slightly-less-legendary-but-still-legendary Tom Hanks? 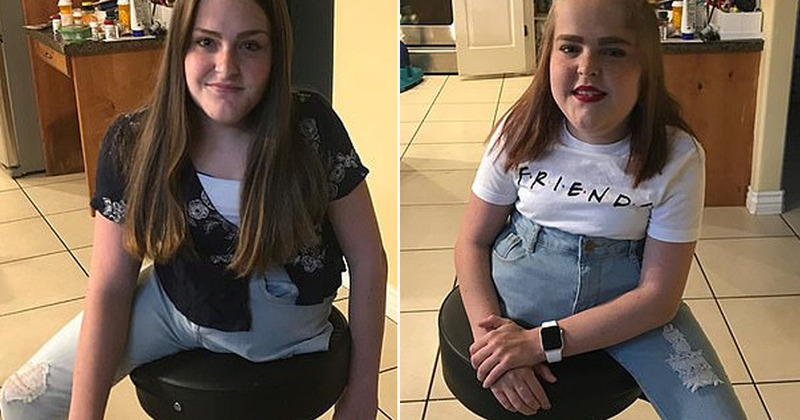 The photo, posted more than three years ago on ‘Reasons My Son Is Crying’ has suddenly gone viral again thanks to Reddit. And people are confused whether it’s actually Bill Murray, or really Tom Hanks. Or is it Bill Hanks? 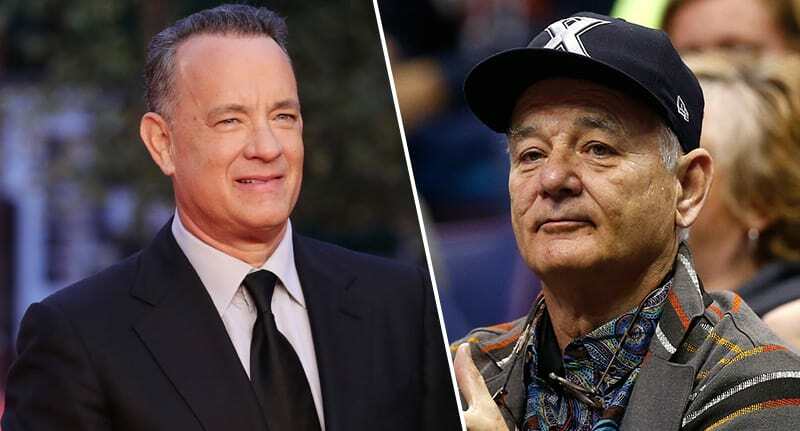 I don't know whether *any* photo of Tom Hanks or Bill Murray is a photo of Tom Hanks or Bill Murray. So. Luckily, the woman in the photo has given us all the answer. 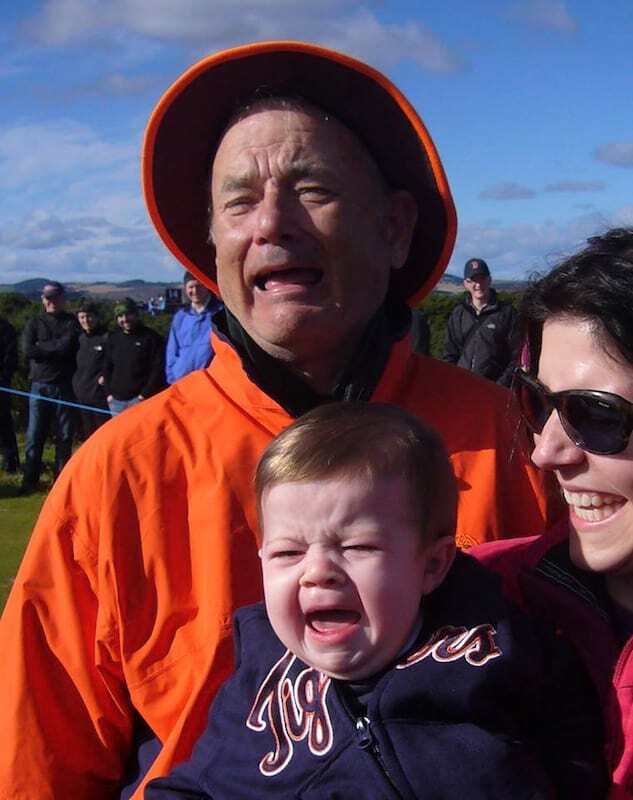 At least we can add ‘Bill Murray’s crying face looks like Tom Hanks’ to the list of awesome things about him.